Corporate Concepts is proud to be the oldest Knoll furniture dealership in the Southeast, having opened its doors in 1986. 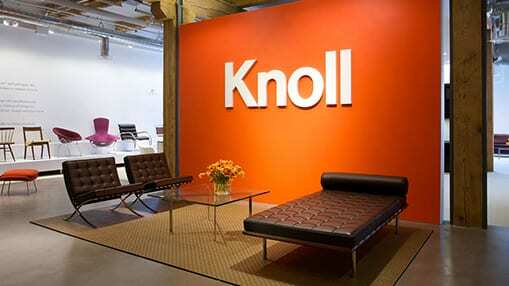 With Knoll’s distinguished reputation for quality and design, it is only fitting that Knoll and Corporate Concepts have been synonymous for over 30 years. To be the best provider of office furniture and services in the markets we serve. Quality relationships require time, effective communication, and commitment. 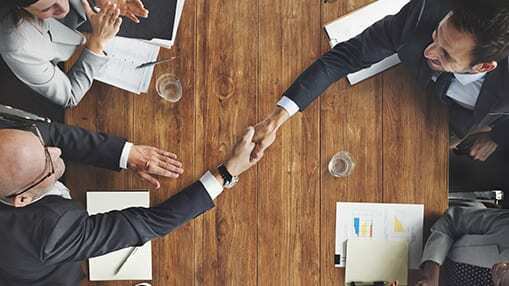 By engaging the client, architect, designer, & project manager – we take a team approach to providing excellent service. Able to assist our clients from planning to installation, Corporate Concepts is a full-service contract office furniture dealership. We strive to maintain our reputation for uncompromising excellence in the service we provide, the product we sell, and the people we employ.